13 Jan Wedding photography Santorini Greece: a lovely A + A day! 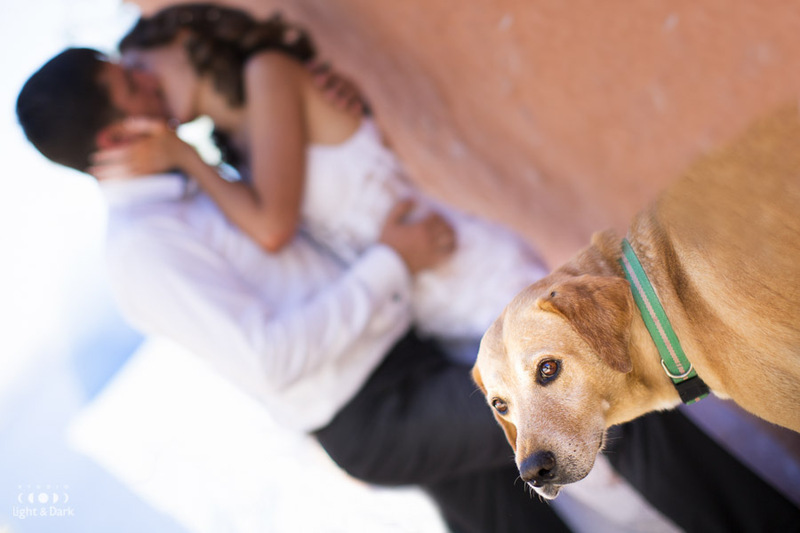 This lovely couple got married in the most sunlit island of the World – Santorini. Stunningly beautiful bride and elegantly handsome groom shared a piece of their true-true love with us asking Alexander Hadji to take over their wedding photography Santorini Greece. 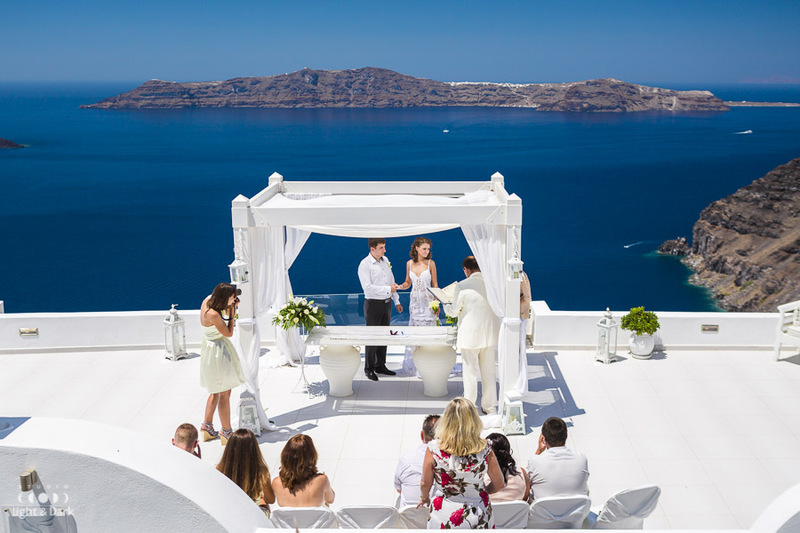 Romantic and awesome wedding ceremony was hosted by Dana Villas – a wedding venue with the most beautiful scenery in Santorini. Hot sun and a tender breeze from Caldera, refreshing champaign and bright emotions made this destination wedding ceremony really magnificent. 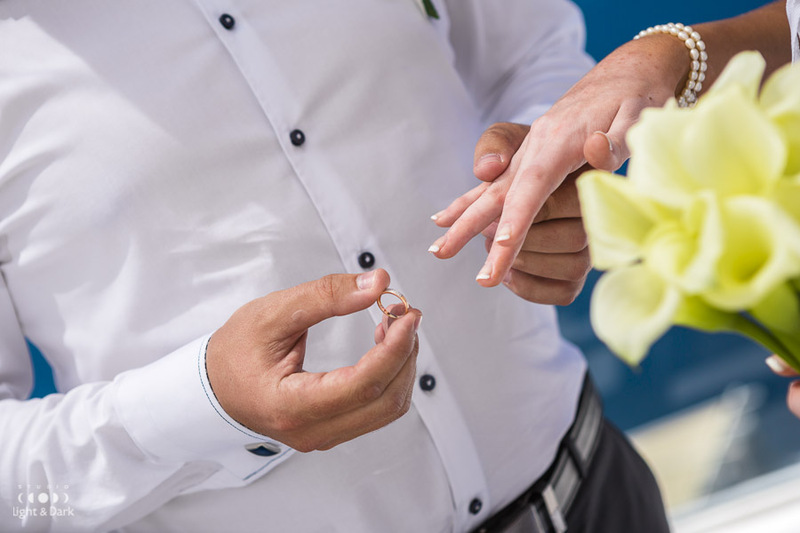 Alexander Hadji – a destination wedding photographer in Santorini – captured these blessed moments and delivered the most stunning photographs of this glorious day. Another beautiful wedding photography at Santorini Gem Wedding Venue. To book your destination wedding photography Santorini Greece by Alexander Hadji please email info@hadjiphoto.com, make a call to +306951661016 or leave your contact details to get a call-back from me.